Just to let you know, the latest mystery of modern and ancient Egypt is underway. Chapter 1 is in the bag, and chapter 2 in draft. Usually it takes me 6 – 8 weeks to get a book written – so it’s on target for a late spring publication date. Posted on March 23, 2013 by Fiona Deal. 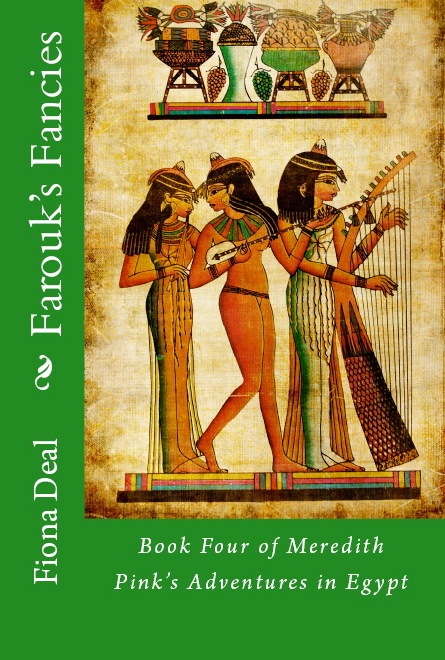 This entry was posted in Uncategorized and tagged ancient Egypt, egypt, egyptian fiction. Bookmark the permalink.